The Canton Historical Society is pleased to announce that our organization is now on Amazon Smile! 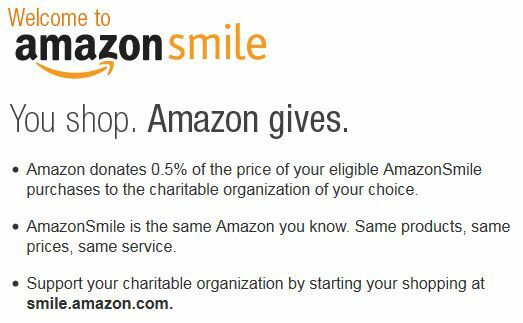 You can now opt to donate a small portion of your Amazon purchase to CHS! 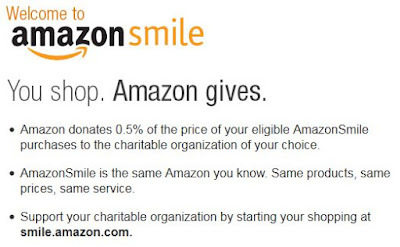 If you are unfamiliar with Amazon Smile, read more about it here. Find the same great Amazon products at the same great prices! So why not try it today? As always, thank you for supporting our organization!